Happy New Year! With 2015 now firmly in the past and 2016 upon us, you’re probably feeling inspired to make some changes in your life to make 2016 your best year yet. 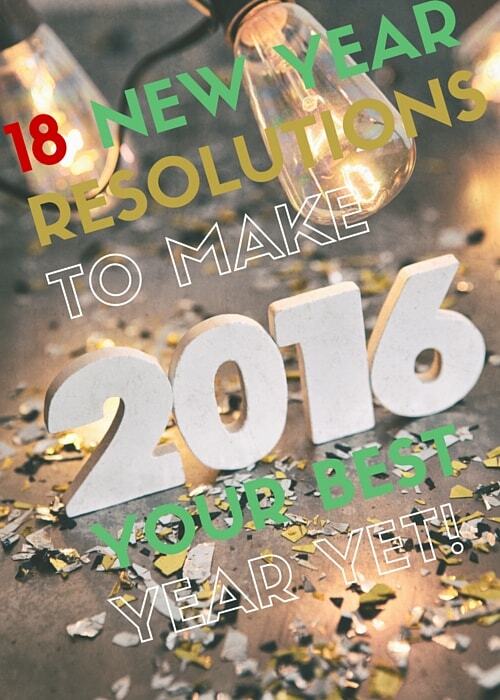 Here are the top New Year resolutions to create positive change in the New Year. Here’s to an amazing 2016 for everyone! Spending a few minutes making your bed first thing in the morning can completely change your day. To start with, it’s a nice to walk out of your bedroom knowing that it’s clean and tidy: it’s also really nice to enter your bedroom without having to look at crumpled bedding and a generally untidy room. Let’s face it, this is your own personal space so why not make it lovely to look at? Mentally, a neat and clutter-free bedroom is the perfect start to any day. Another bonus for developing this habit is that it will lead to other good habits, like putting your clothes and shoes away, and decluttering. And what about the dust and dirt floating onto your sheets and pillows, and perhaps even little critters crawling into your bed! Making your bed takes approximately three minutes, so why not give it a go; perhaps for just one week and see if this doesn’t lead to other small accomplishments. 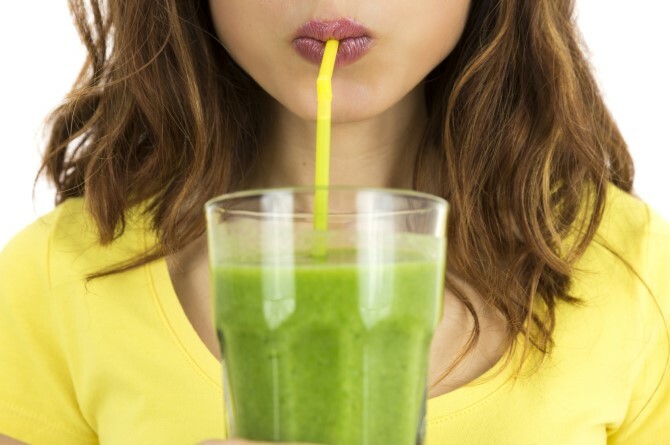 There are many benefits to beginning your day by having a green smoothie. For starters, they offer pure nutrition. Of course the amount of vitamins you get will depend entirely on the fruit and vegetables you choose for your smoothie; however, most fruit and vegetables are high in vitamins A and C, and other vitamins. Green smoothies are healthier than vegetable or fruit juices because, when juices are extracted you get the minerals and vitamins, but you don’t get the fibre. With smoothies you’re getting everything, so all the fibre is in your drink. And what a great way of incorporating all your daily fruit and vegetables in one fell swoop. Perhaps the biggest bonus with green smoothies is that they’re quick and easy to make; plus, they make a very cheap meal. One glass every day will provide you with all the vitamins you need; certainly a more natural and cheaper option than buying multivitamins. Green smoothies are delicious, they’re very filling, and they’re low in calories; so if you’re trying to lose a few kilos a green smoothie every morning will help fight cravings and hunger pangs. In addition, they’re very easy to digest. It clarifies your thinking by taking your thinking to a new level: it helps you disentangle your thoughts. Journaling helps you understand the context of what’s occurring in your life; it helps you see the bigger picture. It helps you acknowledge your feelings. It’s important that we pay attention to our feelings because they’re often an indicator that something’s not right. It teaches you to ask the important questions. You become a better student, because when you write things down it leads to a clearer and deeper understanding. 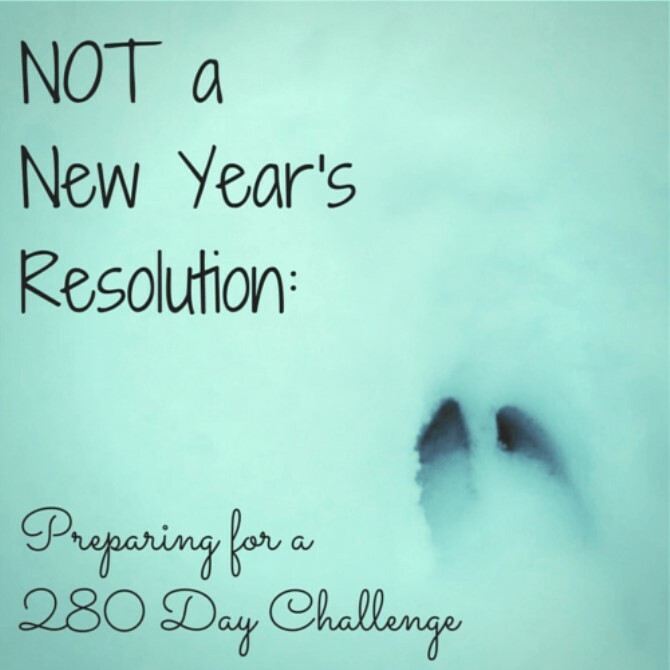 If you’re wondering what the 280 Day challenge is, basically, it’s your baby! And why 280 days? Because that’s the length of a typical full-term human pregnancy. And by ‘your baby’, basically we mean a dream that you have yet to live. It’s something you’ve not allowed into your life, which could be for any number of reasons; perhaps it just didn’t feel realistic. So now you’ll have 280 days to have all, or part of, this baby in your life. And let’s be clear: this is not a New Year’s resolution! It’s simply a designated period of time for you to focus on pursuing your goals. The instructions for the 280 Day challenge are very clear and simple to follow. If someday you want to consider yourself a non-smoker you know it’s going to take some effort and a lot of perseverance; because if it was easy to quit there would be no smokers today. So the real question is: Do you believe you can quit? If the answer to this question is yes, then any number of methods could work for you. 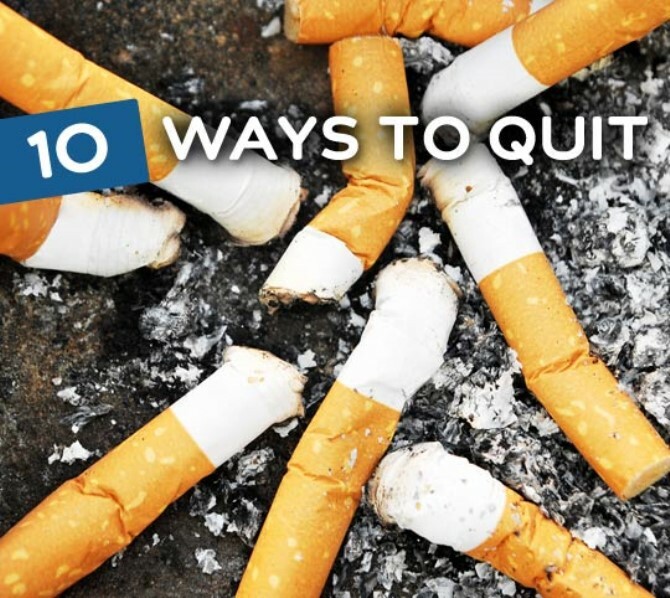 With all the self-improvement books, hypnotherapists, stop-smoking classes, e- cigarettes, patches and pills, we know the most successful way is to just flat-out stop smoking. But we also know that’s not easy to do. Think about your loved ones and how this might affect them. If all you achieve is to reduce the number of cigarette you smoke each day, then that in itself is a huge achievement. Have you always wished you had the courage to expand your learning and take a new course? With so many online learning platforms available today, the world is your oyster. These online schools and universities cover every course you could possibly think of, with experienced instructors and relatively inexpensive prices. You’ll even get a Certificate of Completion at most of them! 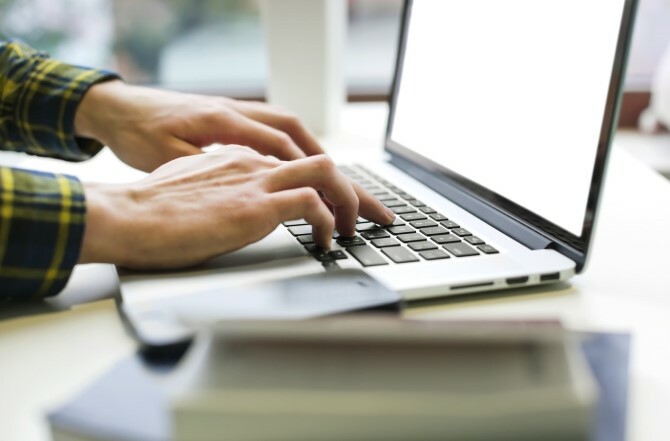 Do your research online and check out all the classes available, then take that first step in 2016. Everyone who reads this will wish they had started years ago! Your Memory or Happiness Jar is the perfect way for your family to reflect on the year gone by. You’ll love it, and your kids will love it! The instructions are simple, and clear. Once you’ve created your Memory or Happiness Jar, remember to keep it within view (with paper and pen close by) so you’ll remember to fill it. 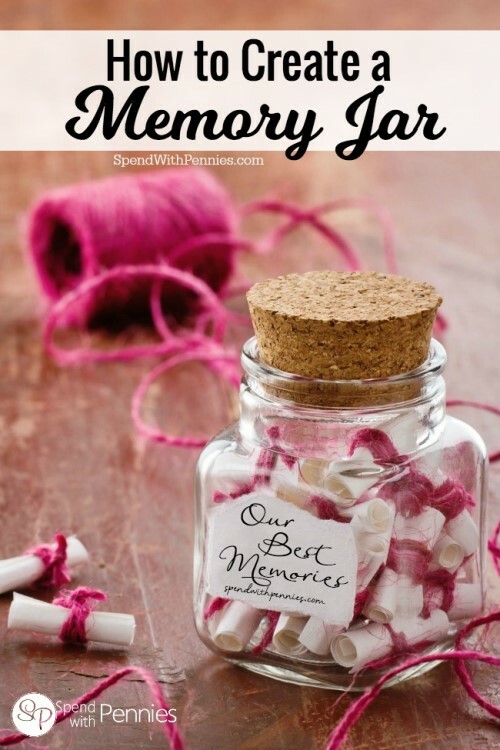 It’s a fabulous idea for preserving memories. We know that the secret to happiness is all about gratitude and reflection, and what better way to achieve this than to record something about your day that you’re grateful for. It sounds so simple, and actually it is! 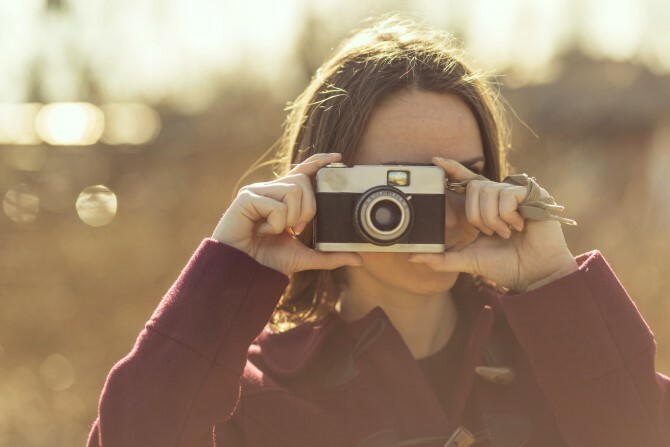 The easiest way to record your memories is to take a photograph every day; something about your day that you’re grateful for. You’ll quickly begin to notice things you would otherwise have missed, and you’ll be surprised at just how quickly your outlook on life will change for the positive. Once you’ve created this habit you’ll understand that you’re basically reprogramming your brain; seeing and celebrating only the good in your life. Then, what better way to preserve these beautiful memories than to create an awesome canvas collage to preserve the year that was. Discovering the power of gratitude is indeed life-changing. Most of us have a drawer full of cook books; for no particular reason other than we love to look at beautiful recipes. Of course we intend to make these delicious dishes one day, but in the meantime the books look lovely on the shelf! So let’s challenge ourselves to make good use of these recipes and make just one new dish every week. It can be anything you like. Of course, once you hit the jackpot with a fabulous recipe, you’ve now got something to share with your family and friends. What a great way to start the New Year! This is an easy New Year Resolution, and also a really good one. We’ve checked this out online, and it seems that you can get all the information you need by simply doing some online research and watching some self-explanatory videos. 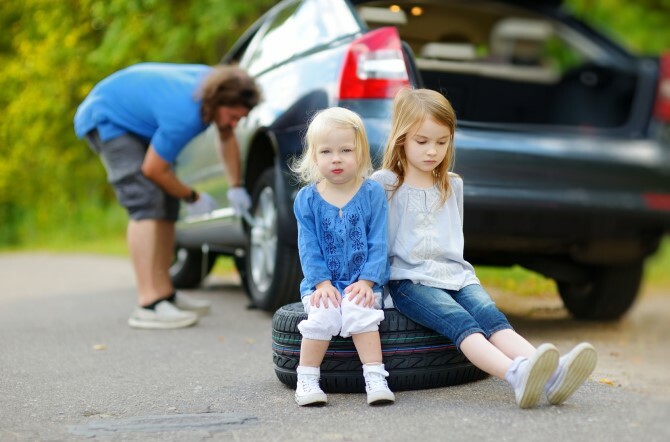 Of course no-one wants to be put in the situation where they need to change a tyre, but imagine how proud you’d be if the situation did arise and you were able to achieve this by yourself! 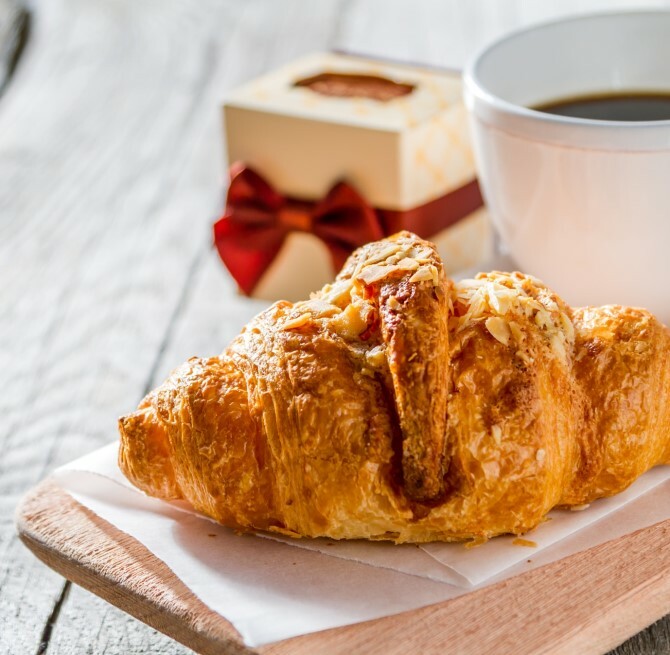 We’ve all been told on many occasions that we must eat a hearty breakfast, so let’s have a look at some of the research showing the benefits of eating breakfast. It seems that people (women in particular) who skip breakfast are more at risk of developing Type II Diabetes; eating breakfast is associated with a lower incidence of heart disease in men; having breakfast improves cognitive function related to memory and test grades; and studies have shown that people who have their largest meal at breakfast time lose the most weight. For those who say they just don’t have time, it’s simply a matter of rising 10-15 minutes earlier. It’s the healthiest way to start your day. When you think about it, writing is just your thoughts put down on paper. So doesn’t this make all of us writers? 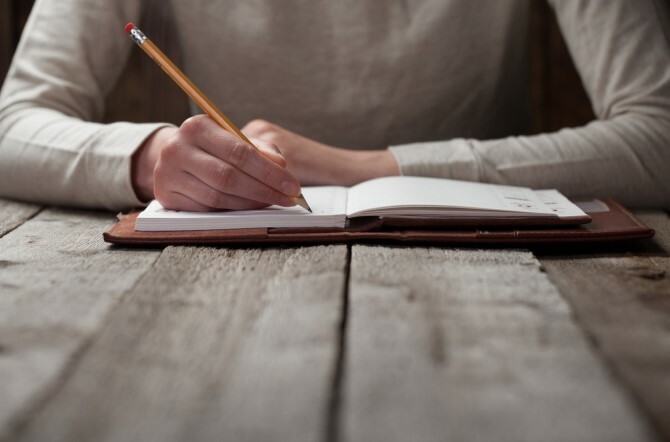 Writing is really just another tool for expression, thinking, re-evaluating your thoughts, and encouraging creativity; and it’s an incredibly useful outlet for many people. 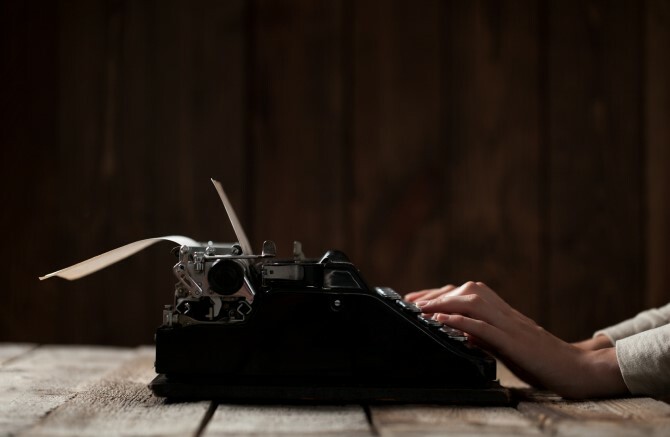 Why not start writing your own story? You may think your story is not important, but that’s not true, because everyone’s personal story has value. 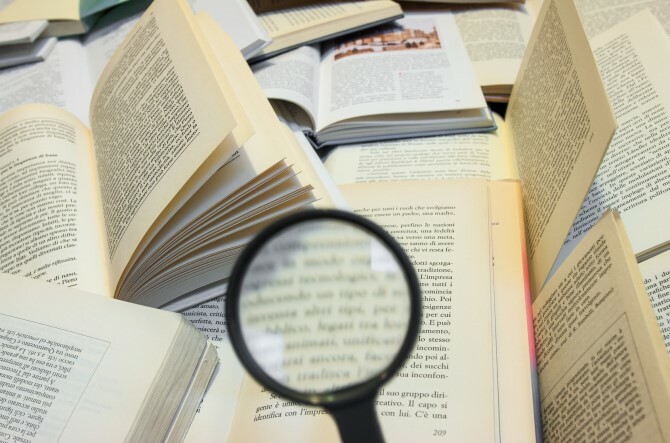 However, perhaps there’s another subject you’d be comfortable writing about, so just go online and do some research to find a way to get started. That’s all there is to it – just start! As we age, our thoughts often go back to childhood friends. If there’s someone on your mind, don’t let one more day pass by without making an effort to contact that person. There are many resources available today, including Facebook, to help you in your search. Don’t have regrets! 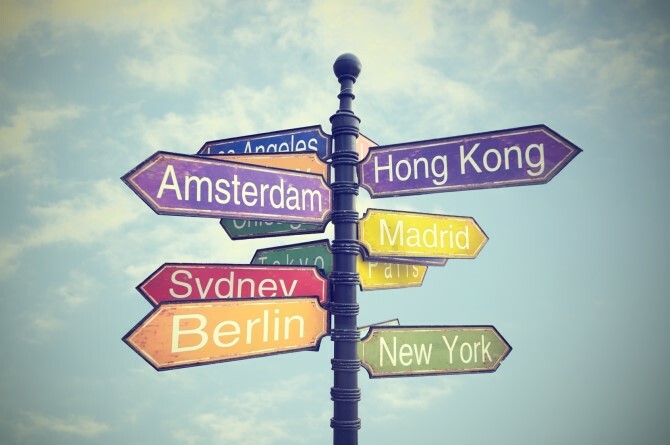 Make your New Year’s resolution to travel to at least one new destination this year. Instead of vacationing in the same place, find somewhere new to go. We know that travel broadens the mind, and you don’t need to go overseas – simply plan your vacation somewhere in your own area. If your budget is tight, try visiting a new campground, or a town close by. There’s so much to explore in your own backyard, and you don’t have to break the budget. 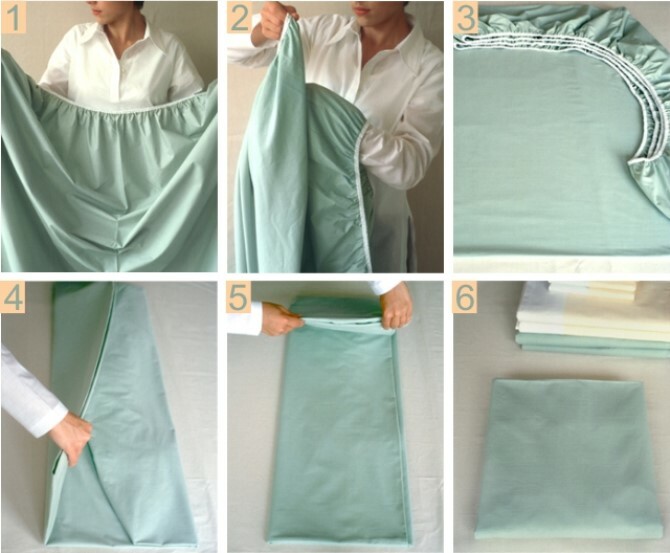 Most people will agree that one really irksome household chore is folding fitted sheets. Here’s a great step-by-step method for completing this horrid task. The instructions are simple to follow, and look at the beautiful, tidy result! If you give your shower walls a quick wipe-down after each use, you’ll never fight mildew, hard water stains or soap scum again. Simply keep a small face towel close by, and after your shower wipe the walls down. It takes just 30 seconds and in the long run you’ll be saving yourself a lot of time and energy, money, elbow grease and chemicals. 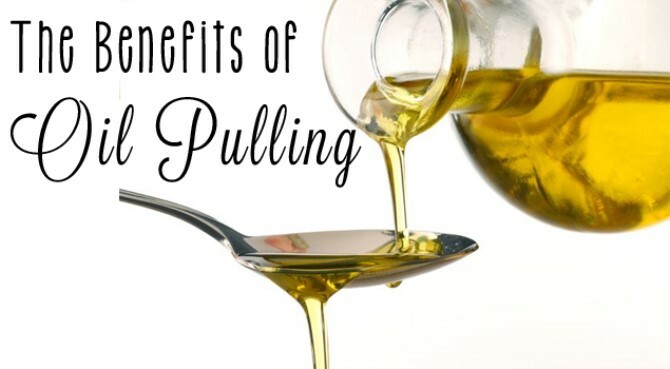 More and more research is revealing the many health benefits of Oil Pulling. 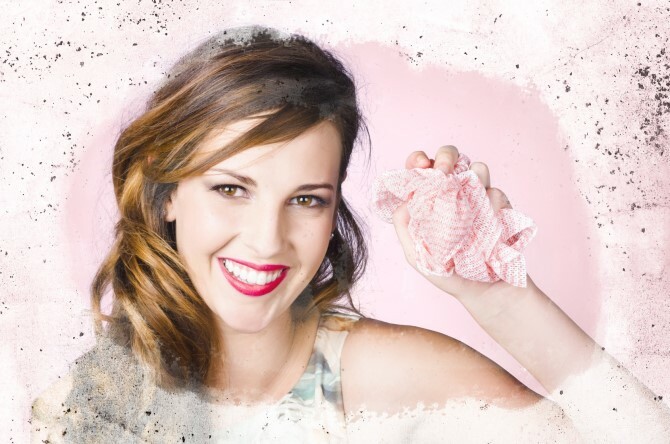 We know that our oral health is critical to the health of our whole body and, today, we’re discovering that Oil Pulling is an effective, inexpensive, and simple way of improving both. Oil Pulling is an ancient Ayurvedic practice which simply involves swishing pure oil (like Coconut oil) around in your mouth to draw toxins from your body. All the instructions you need for Oil Pulling can be found online. There are so many inexpensive back-up services available that are capable of putting your entire hard drive into the Cloud that there’s no reason to leave your irreplaceable photos and files at risk. Make your New Year’s resolution to back-up your computer on a regular basis. Don’t take the risk of losing all your precious memories! The idea of New Year resolutions is to improve your life and create new habits to foster an attitude of optimism and positivity. While we love all of the resolution ideas above, we think that the idea to take a photo a day of something that inspires you or something you are grateful for is the pick of the bunch. Imagine the inspirational photo collage you could create at the end of 2016!